Happiness and the Christian Moral Life introduces students to Christian ethics through the lens of happiness. 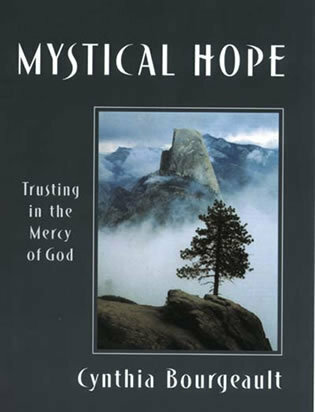 The book suggests that the heart of ethics is not rules and obligations but our deep desire for happiness and fulfillment. We achieve that happiness when we become people who love the good and seek it in everything we do. 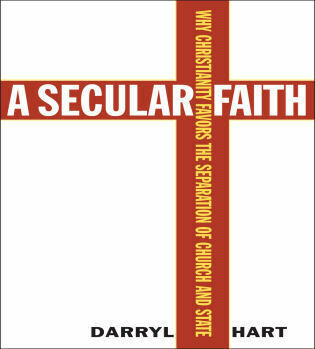 The third edition of this reader-friendly text has been revised and updated throughout. 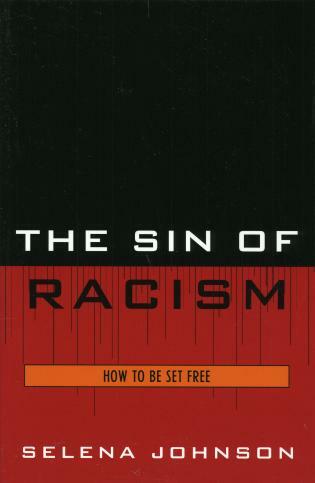 It introduces Christian ethics with sensitivity towards readers who may not be Christian themselves. 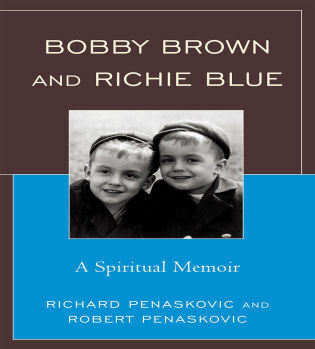 After an overview of basic concepts and key thinkers such as Augustine and Thomas Aquinas, subsequent chapters explore the importance of narrative in Christian ethics, the place of friendship and community in Christian moral life, the role of virtues in our quest for fulfillment, a Christian understanding of the person, a Christian theology of freedom, and false steps on the path to happiness. 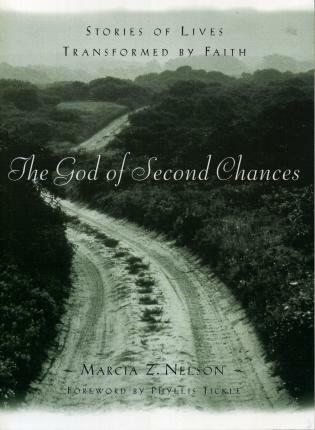 Final chapters discuss the role of conscience and prudence, love, and justice. Paul J. Wadell is professor of theology and religious studies at St. Norbert College. 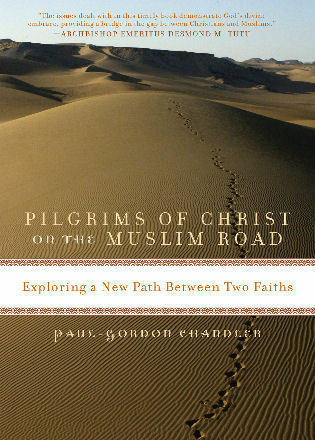 He specializes in Christian ethics and has taught in this field for more than twenty years. Wadell’s new edition of Happiness and the Christian Moral Life: An Introduction to Christian Ethics, is a fresh, enticing, and engaging entrée into Christian Moral Theology that will quickly 'Friend' and win a 'Like' from undergraduates. 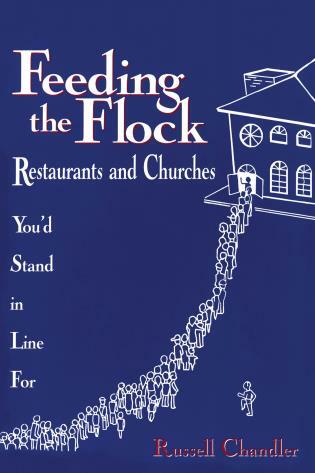 From Wadell’s pen flows a rich fundamental moral theology that is a formative guide for virtuous Christian living. 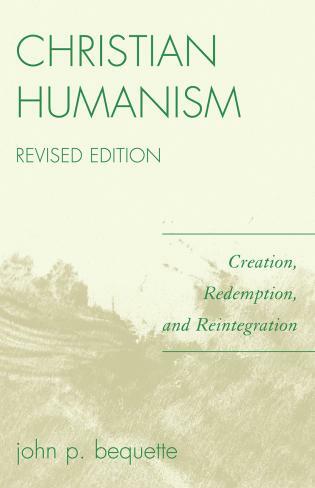 Once again Wadell demonstrates his skill as a masterful teacher and scholar by including important additions, clarifications, and explanations to the chapters of his original, dynamic, and compelling work. 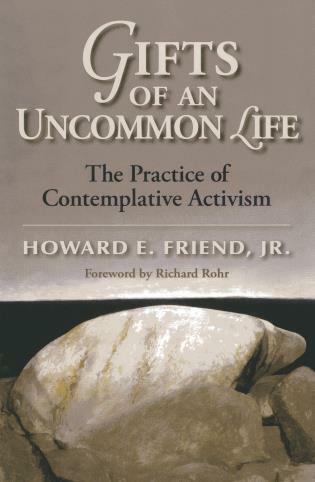 Reading Paul Wadell on the Christian moral life is like sharing a conversation with a wise and faithful friend. Through his graceful engagement of Augustine, Aquinas, and a host of contemporary Christian thinkers, Wadell reminds us that the quest for true happiness requires virtue, friendship, and an awareness of the stories that bind us. 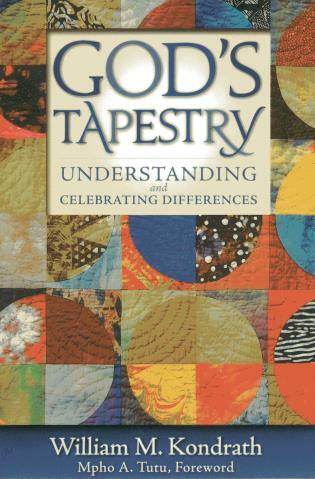 This third edition of an already superb book is theologically rich and deeply human. 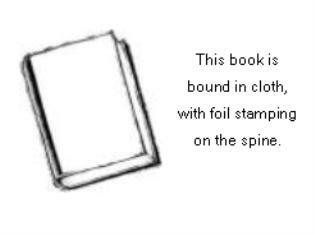 One cannot read Wadell without about being challenged and inspired. 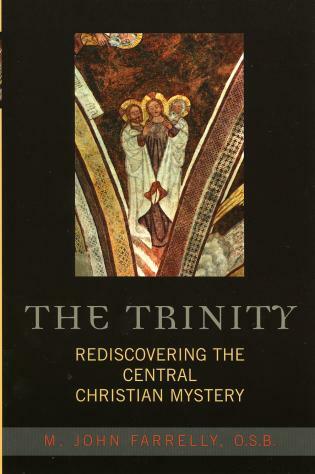 In this new edition, Paul Wadell has substantially improved what was already a very fine book. 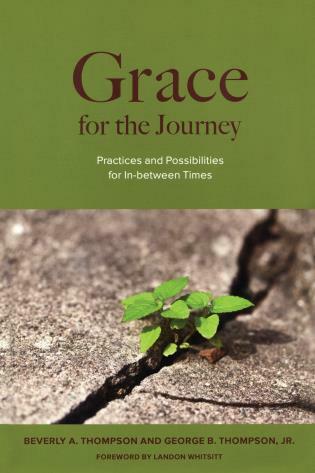 While maintaining an engaging and down to earth style throughout, Wadell ably leads readers toward a sophisticated Christian understanding of the relationship among freedom, happiness, and the cultivation of virtue. 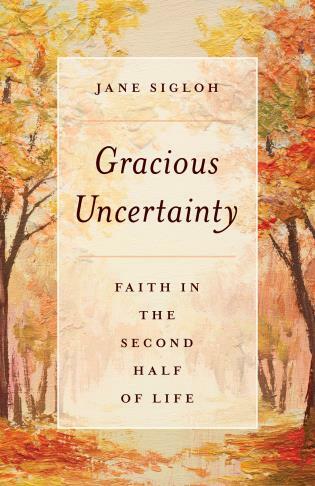 Theologically rich, yet accessible and clear, Happiness and the Christian Moral Life would serve very well as a foundational text for an introductory undergraduate course in Christian ethics. Happiness and the Christian Moral Life provides an extensive and wonderfully engaging introduction to deep thinking about the moral life. 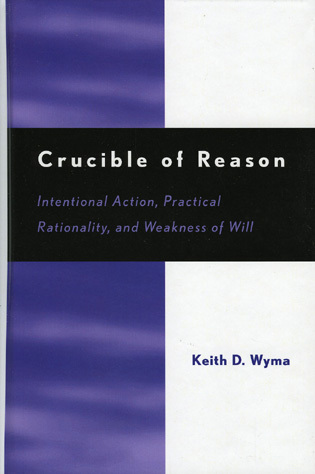 I have never read an introduction to Christian ethics which more warmly invites readers into the profoundly interconnected consideration of virtue, friendship, narrative, and happiness, or which more richly deserves a new edition. 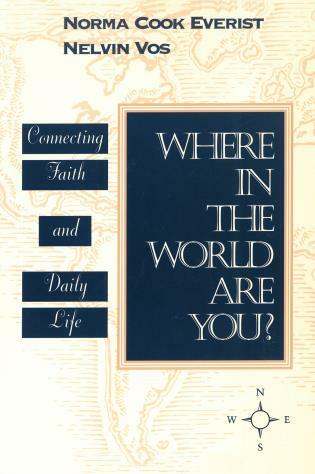 The welcoming tone and high precision with which we are invited by Paul Wadell to think about the Christian moral life as "learning to be happy" is effective in its approach and transformative in the challenging questions it poses to the reader. 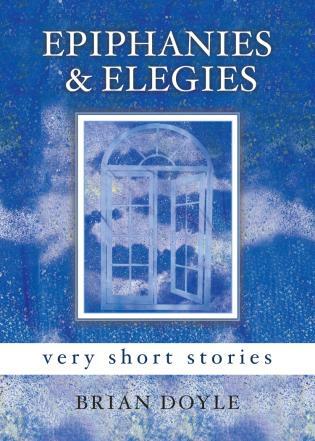 This edition takes Wadell's masterful ability to draw one into bone-deep reconsiderations of ethics through new connections between virtue and narrative, temporal happiness and eschatological fulfillment, communities of friendship and moral development, infused virtues and the natural law, and vocation and daily life. 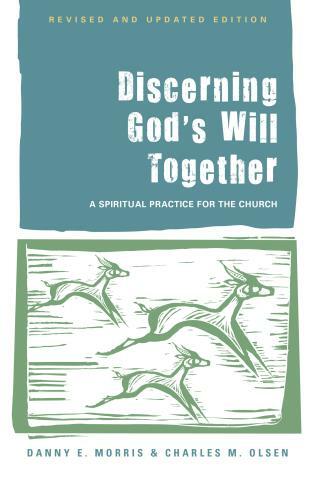 Sitting at the feet of this gentle, confessional, contemplative, and humorous voice for ten chapters is an aesthetic experience, yet always insightfully tied to the daily practice of Christian discipleship. 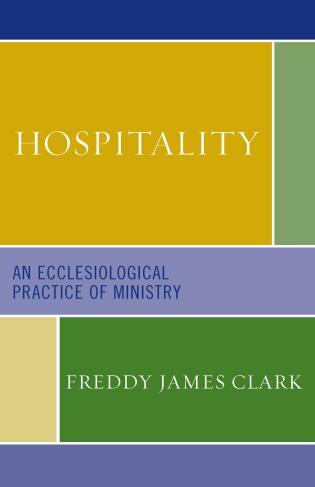 This is a marvelous book, helpful for scholars, students, and pastoral workers alike. Wadell brings the richness of the Catholic moral tradition to bear on the contemporary scene with clarity, enthusiasm and grace. 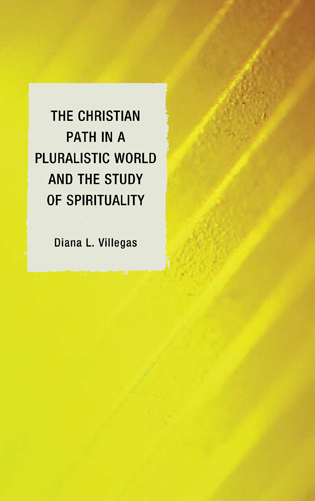 Happiness and the Christian Moral Life is not merely a work of information, but an invitation to formation, an opportunity to think and feel deeply about the moral life as the locus of deepening our friendship with God. 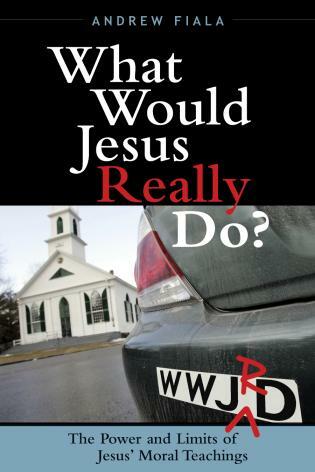 Those of us who teach Christian Ethics are always looking for a new textbook that will cover the basics of our field. But if a student came to my office looking for a guide for the journey to the virtuous life, I would put a copy of Happiness and the Christian Moral Life: An Introduction to Christian Ethics in her hand, and I would know I had done her a real service. 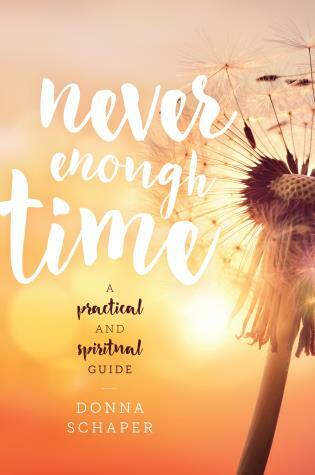 This is a book for the heart and mind yearning for the happiness that comes from becoming fully human. 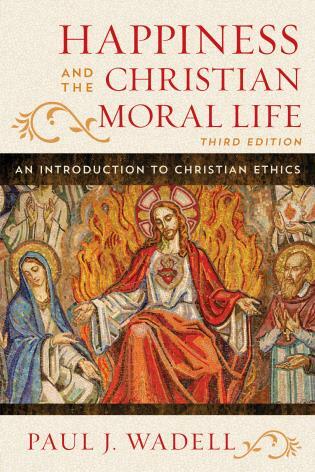 Paul Wadell’s Happiness and the Christian Moral Life is the clearest and most accessible introduction to Christian Virtue Ethics I know of. Wadell makes Aristotle, Augustine, and Aquinas come to life in a beautiful, compelling way that can capture the imagination of even the most resistant undergraduate reader. 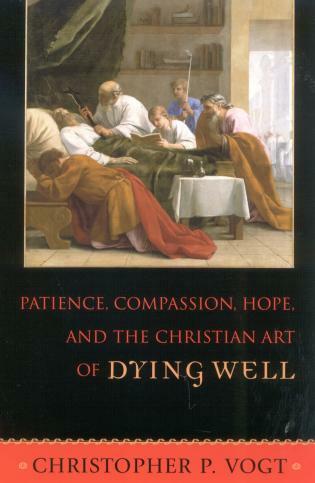 Perhaps the greatest value of this third edition of Paul Wadell’s provocative, inviting, and elegantly written book, Happiness and the Christian Moral Life, is the insight it offers into the very nature of God as the source and satisfaction of our longing for love, peace, and an enduring happiness. 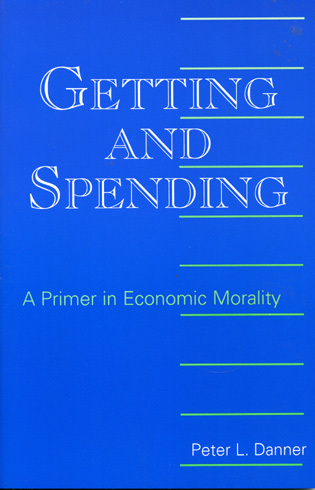 In the age of Pope Francis, Wadell provides an ideal introduction to Christian ethics for undergraduate students. 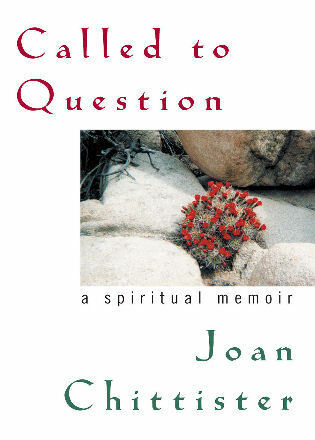 This book situates ethical dilemmas within the larger context of the search for meaning and happiness and would provide a great anchor for an undergraduate course. Wadell is obviously a seasoned instructor who anticipates the questions young adults bring to the study of ethics. 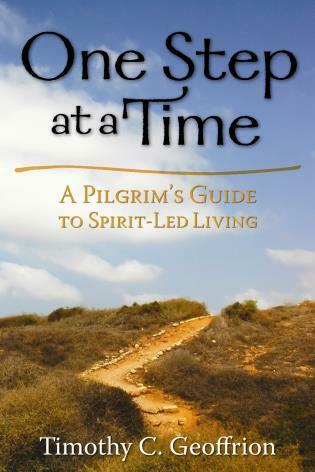 He meets students where they are and challenges them to embrace the quest for a virtuous life. Like Pope Francis, he speaks of the beauty of Christian life and insists that joy is essential to Christian discipleship. The third edition has been re-structured to better meet teaching needs by moving the discussion of narrative earlier in the book. 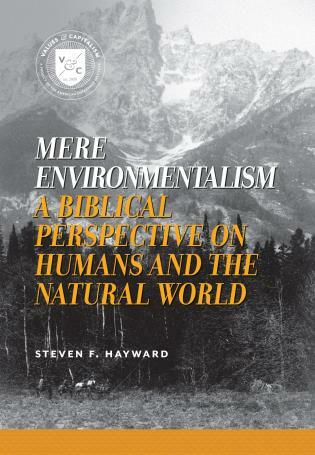 This edition features fresh, global examples; revised introductions to key thinkers; discussions of tough, contemporary topics such as hook-up culture; careful consideration of the words of Pope Francis on themes ranging from consumerism and freedom to love and the environment; and more.